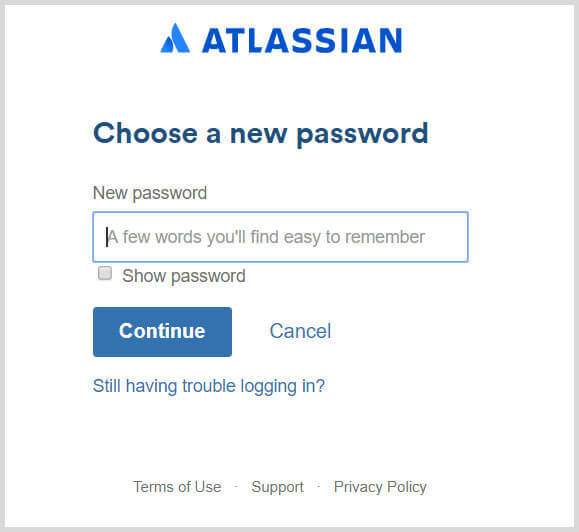 There are two types of passwords that could be used to access Atlassian products: Google password and Atlassian Cloud password. 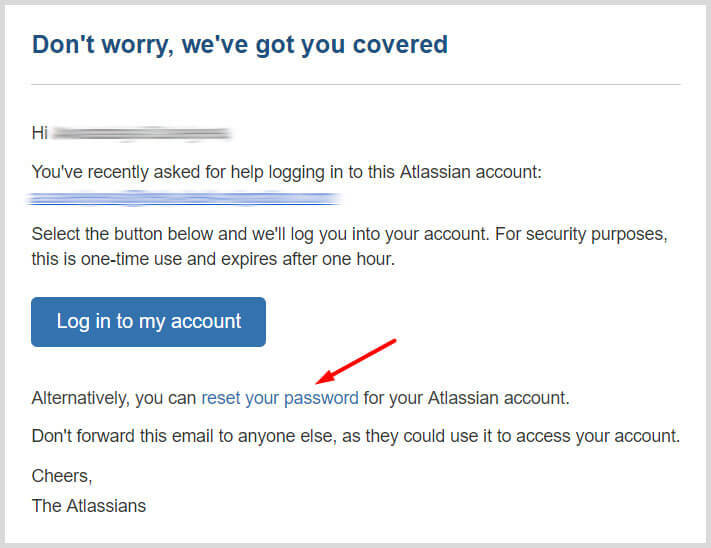 Using your email to create an account, you also create a password that allows signing in Atlassian, i.e. Atlassian Cloud password. You can use this password when setting up a migration from/to Jira Service Desk. 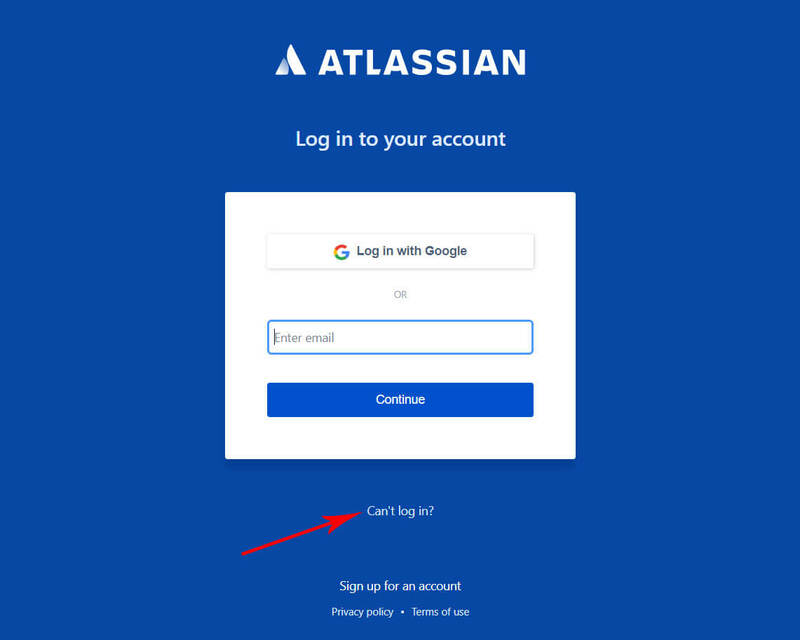 However, if you sign in Jira Service Desk with your Google account, Atlassian uses the email and password to your Google account for authentication. Meaning, that you don't need to create a separate password to access Jira Service Desk. In this case, you will not be able to set up a migration, unless you obtain the Atlassian Cloud Password or use an API token instead. 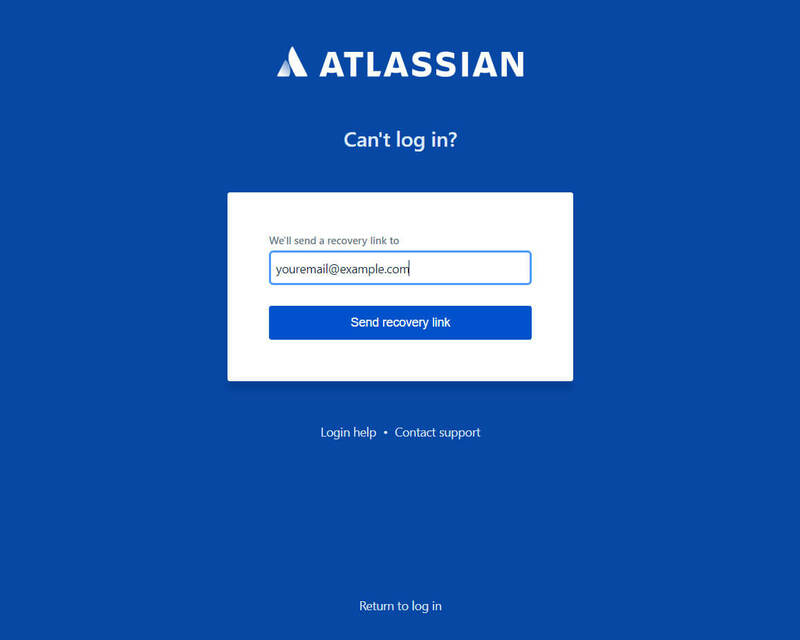 That's it, now you have an Atlassian Cloud password which can be used to set up a migration.